There’s so much to toast in the month of February: We’re one month closer to spring; The Big Game; The Oscars; and the sweetest day of them all, Valentine’s Day. We all deserve a great love story and whether you’re in Williamsburg or Prospect Park, Nitehawk has a selection of heart beating titles to celebrate. 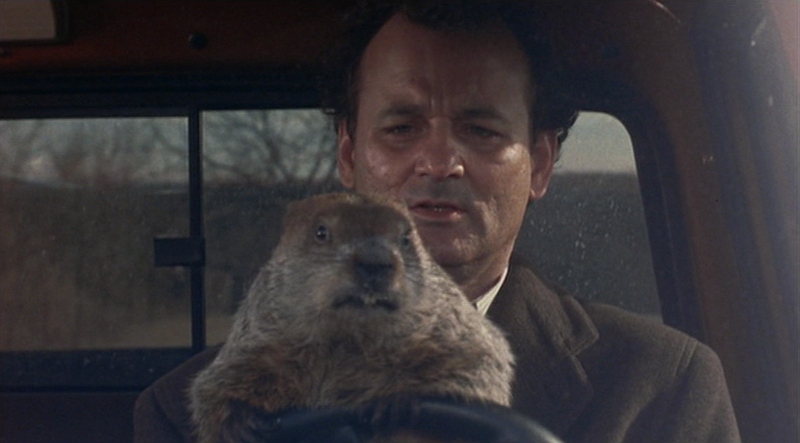 One could expect that GROUNDHOG DAY would be an exercise in tedium. Fortunately, we can all thank the comedic god, Bill Murray for getting us through. This film is a hilarious joy ride through the peaks and valleys of life. Even the greatest days are best lived only once. 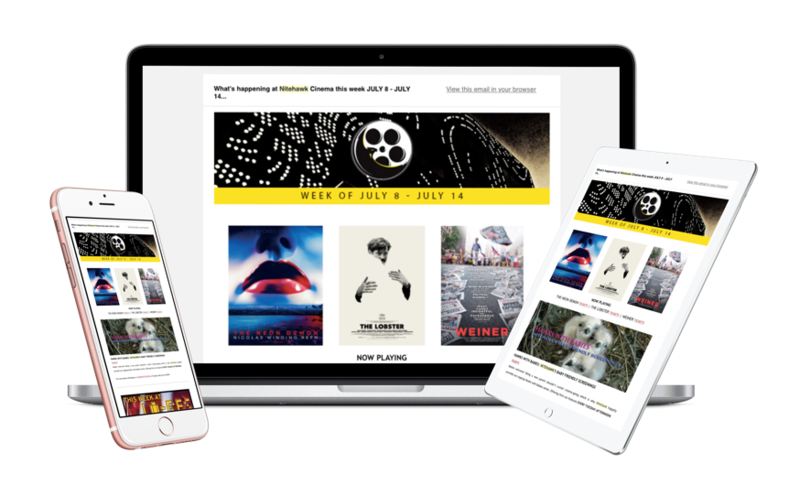 Playing at both Nitehawk Cinema Williamsburg and Prospect Park. LOVE IS LOVE: This weekend, Nitehawk Williamsburg ignites its LOVE IS LOVE series with PARIAH, the intimate debut feature by Dee Rees, set in Brooklyn, that explores a teenage girl’s queer identity. Love can manifest in many ways and our midnite section takes an appropriately bizarre turn that dark lovers will adore with THE WILD BOYS. This program will lift spirits and expose the unavoidable power of the heart. Love isn’t always easy but it’s almost always worth it. CASABLANCA: A landmark film in a landmark theater! 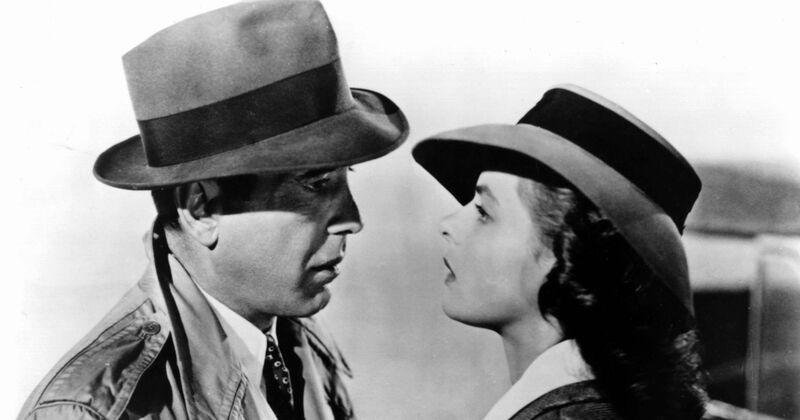 Nitehawk Prospect Park welcomes one of the most revered films of all time, CASABLANCA. Starring Humphrey Bogart and Ingrid Bergman in a love triangle in the city of Casablanca. Grab your loved one and celebrate Valentine’s Day with this classic at Nitehawk Prospect Park.